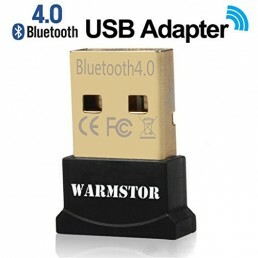 START USING BLUETOOTH – Adds Bluetooth to your Windows 10, 8, and 7 PC. 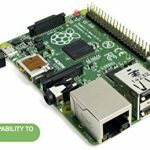 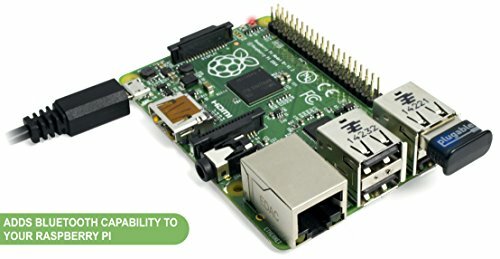 Supports Ubuntu, Mint, Fedora, and other Linux computers. 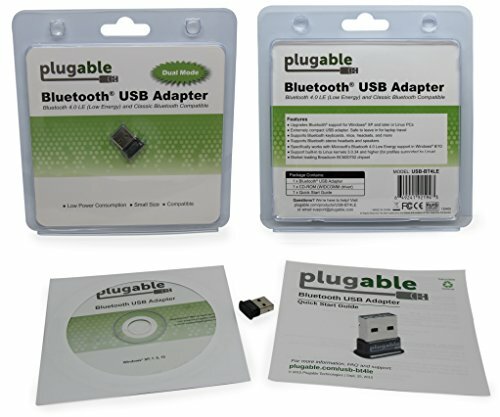 CONNECT YOUR DEVICES – Supports wireless Bluetooth headphones, speakers, headsets, keyboards, mice, phones, and more. 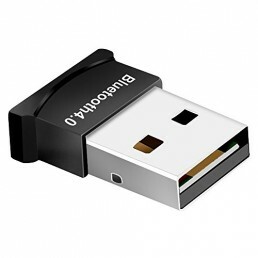 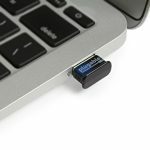 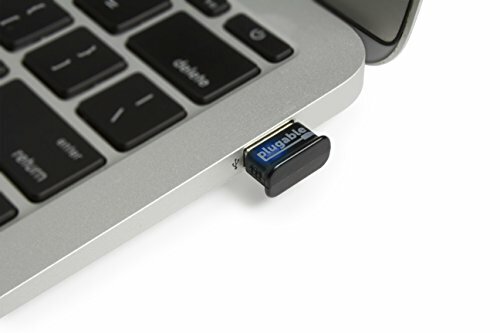 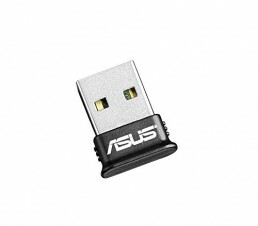 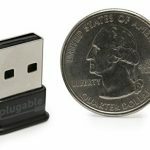 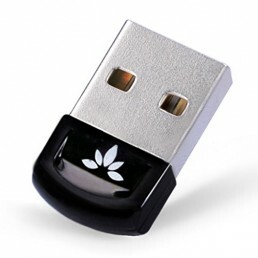 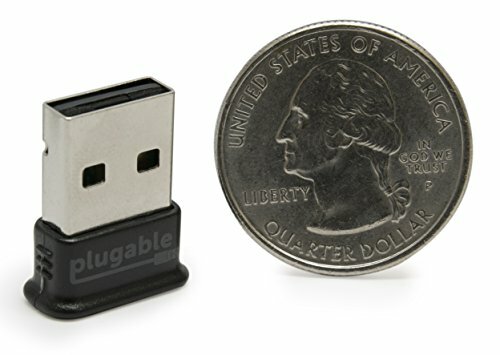 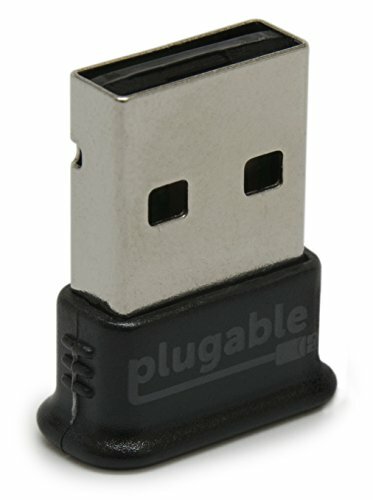 TINY DESIGN – This mini USB dongle can stay plugged in while you are on the move. 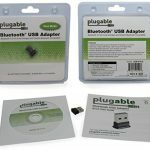 CONNECT YOUR DEVICES – Supports wireless Bluetooth headphones, speakers, headsets, keyboards, mice, phones, and more! 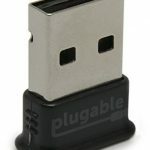 PEACE OF MIND – Limited one-year warranty and personal Seattle-based email support for as long as you own the adapter.